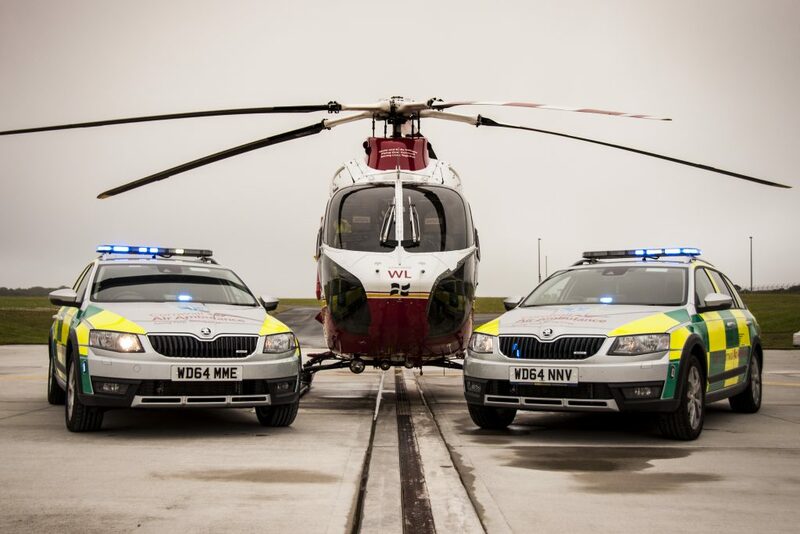 Cornwall Air Ambulance has extended its hours of operation under a 12-month trial involving the lifesaving charity’s critical care cars. Each day the helicopter crew works a 12-hour shift from 7.30am to 7.30pm, responding to emergencies in the charity’s critical care cars when the weather is too bad to fly. Under the new trial the helicopter crew continues to operate under the same hours, with an additional shift now worked by two critical care paramedics responding to emergencies by road from 6pm to 2am every Wednesday to Saturday. The critical care cars carry the same advanced life-saving equipment as the helicopters, such as the LUCAS chest compression system, an automated device that can sustain a higher blood flow to the brain and heart compared to manual chest compressions. The trial period will be run by the same paramedics who fly the helicopter missions, providing the same level of critical care into the early hours. This includes administering strong pain relief with medication such as Ketamine, as well as using their surgical skills.